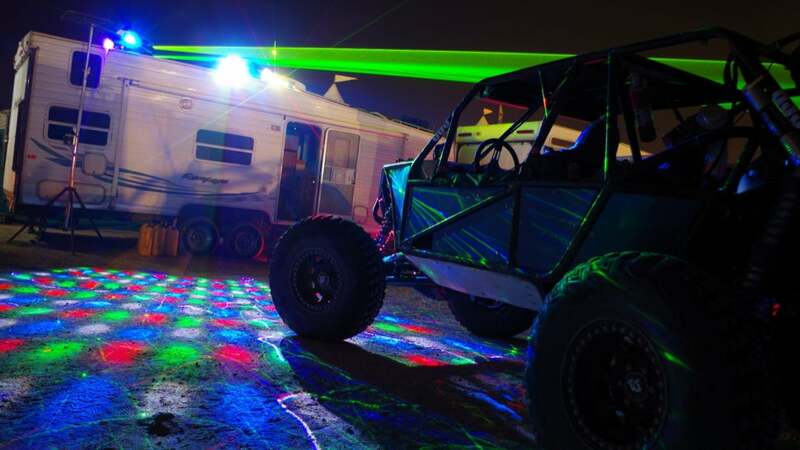 Johnson Valley, California hosts some of the wildest and most accessible off-road racing events in America. That’s fun to watch, but when the sun goes down things get downright batshit out there. See a new side of the desert in this gallery of eye candy.